Ashish Chowdhary joins Apple from Nokia. Apple has hired the former Chief Customer Operations Officer at Nokia Networks to head up its India operations department, a new report claims. Ashish Chowdhary will take up the role of Apple’s India head from January as Apple continues to try and grow its brand in the country. 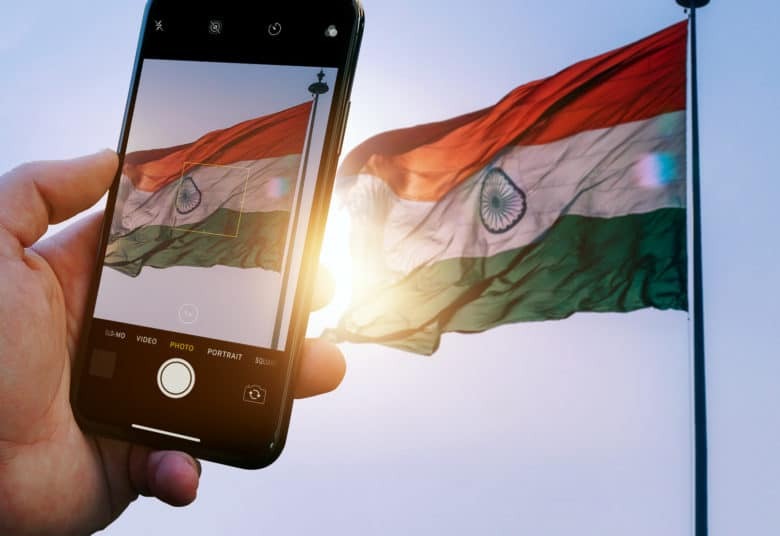 India, which has a population of around 1.339 billion, is one of the fastest growing mobile markets after China and the U.S. However, it is one that Apple has largely failed to crack so far. In the past, Tim Cook has suggested that India could be Apple’s next China, meaning a giant untapped market. This hasn’t exactly happened, though. In fact, Apple has struggled to make a dent in the market, with the iPhone holding only around 2 percent of the local marketshare. During the first half of 2018, Apple supposedly sold fewer than 1 million iPhones in the country. This summer, Apple parted ways with three members of its executive team in India — including its national sales and distribution chief, the head of its commercial channels and mid-market business, and the head of telecom carrier sales. Apple’s Indian sales team was said to be restructuring as a result. Apple has tried to grow its market share by opening an app-development center in India to train local devs. It has also continued to push, unsuccessfully, to open official Apple stores in India. In addition, it’s started manufacturing iPhones locally. But while there have been small successes along the way, for the most part the news has been bad. Recently, Apple clashed with the Indian government over an app Apple worried infringed on its privacy policies. It has also been forced to push up iPhone prices (already very high for the local market) due to new import duties. Will Ashish Chowdhary be able to help turn things around? We’ll have to wait and see. It certainly looks like an uphill battle, though!